Fall is harvest season, and that means it’s cider time! To celebrate America’s favorite fruit (and the boozy, golden elixir we make with it) we’re excited to announce Cider Week at Murray’s. All week long, we’ll be sharing pairing tips and cider-themed recipes. We’ll also be holding special events and classes at our shops. Sidle up with a cider—it’s going to be a great week. A New York power couple. 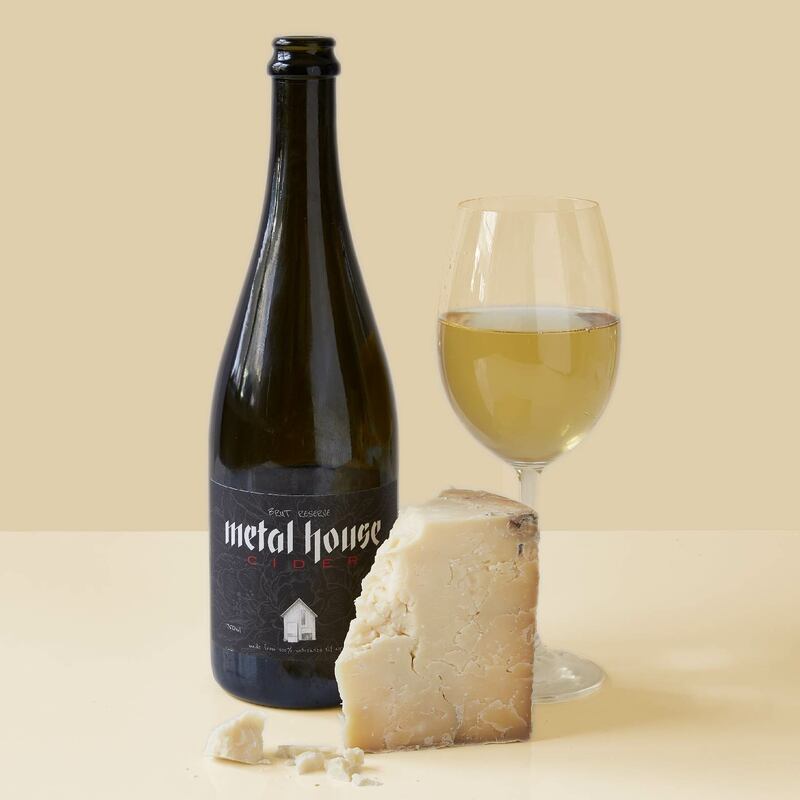 Stockinghall is our very own clothbound cheddar, and Metal House is a dry, crisp, savory cider that complements it with sparkling style. This pairing tastes like Hudson Valley harmony. 5 Spoke and Grafton are just 30 miles apart, and you can taste their closeness when pairing them together. his pairing is a terroir tour de force. Consider Bardwell and Shacksbury are just down the road from one another, meaning their goods are cut from the same cloth. 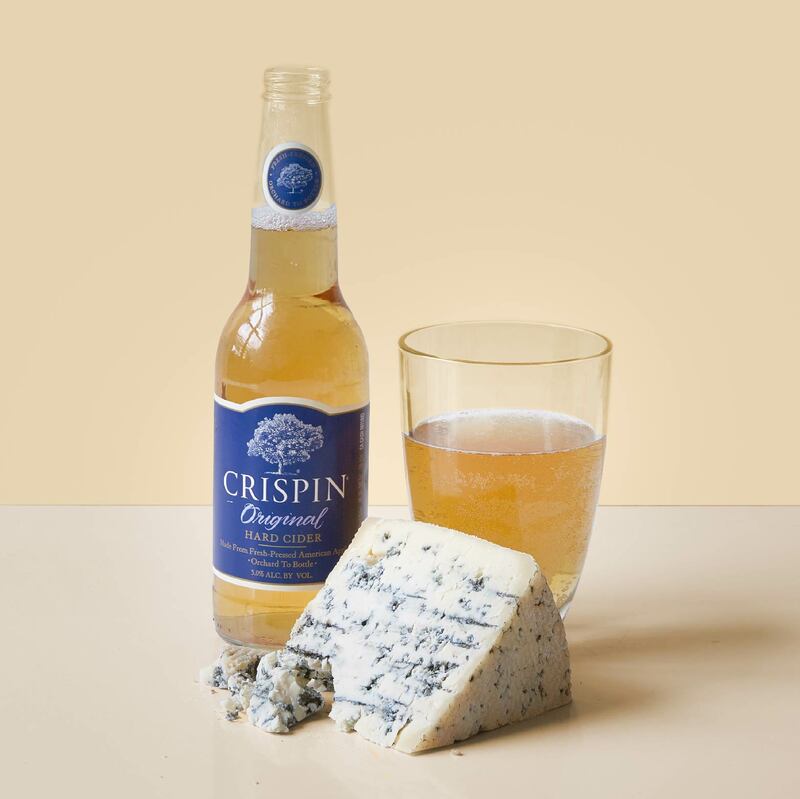 They’ve even collaborated on a cider-washed cheese together. 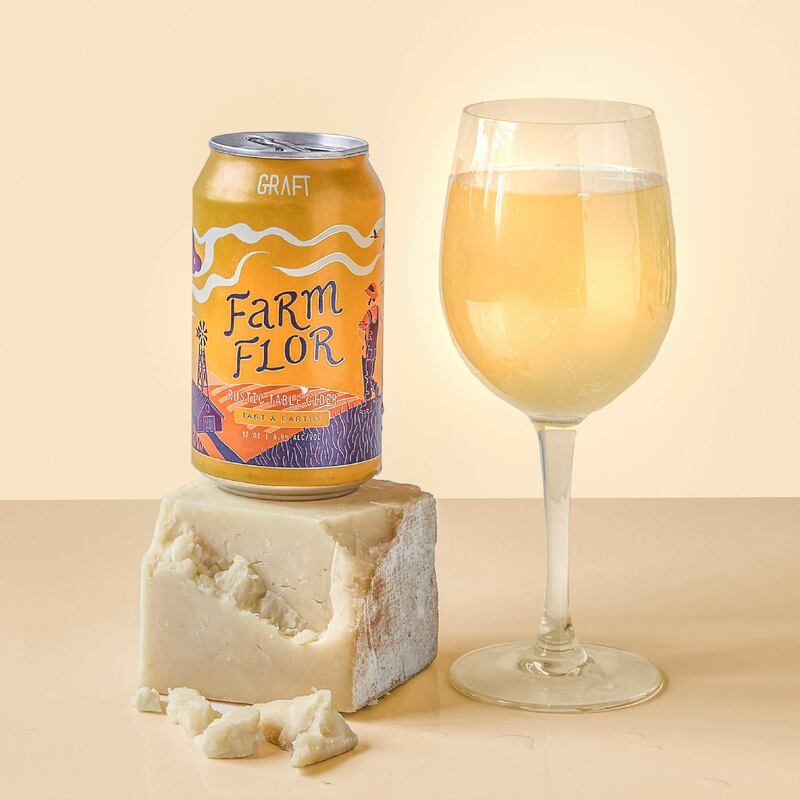 Point Reyes Creamery does things in the old school, classic fashion, which makes its cheeses a natural fit for Crispin, an English-style cider made on the West Coast. Our Bleecker Street shop is just three doors down from our restaurant, Cheese Bar, and we’re having Cider Week specials at both. 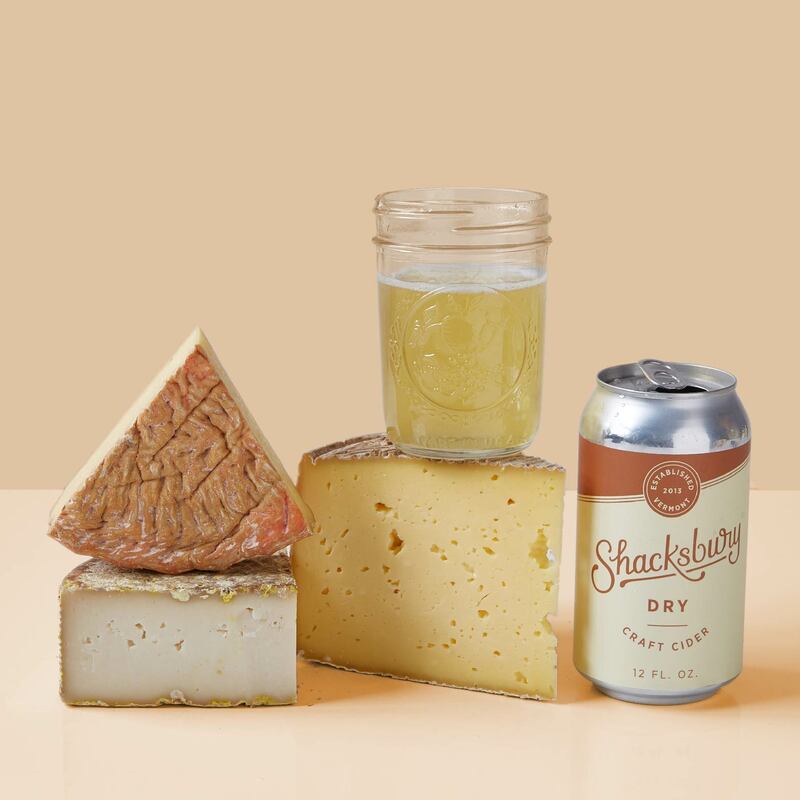 Come meet the makers of Shacksbury and Metal House in the store, and enjoy extended happy hour and an exclusive Romilly Cidre tasting at Cheese Bar. Every day, our Education department teaches illuminating, hands-on classes in our flagship shop on Bleecker Street. For Cider Week, we’re holding three special sessions: one with Shacksbury Cider, one with the Brooklyn Cider House, and a Cider & Cheese 101.